It doesn’t matter whether you arrive early for a pre-dinner drink or stop by for post-work respite. 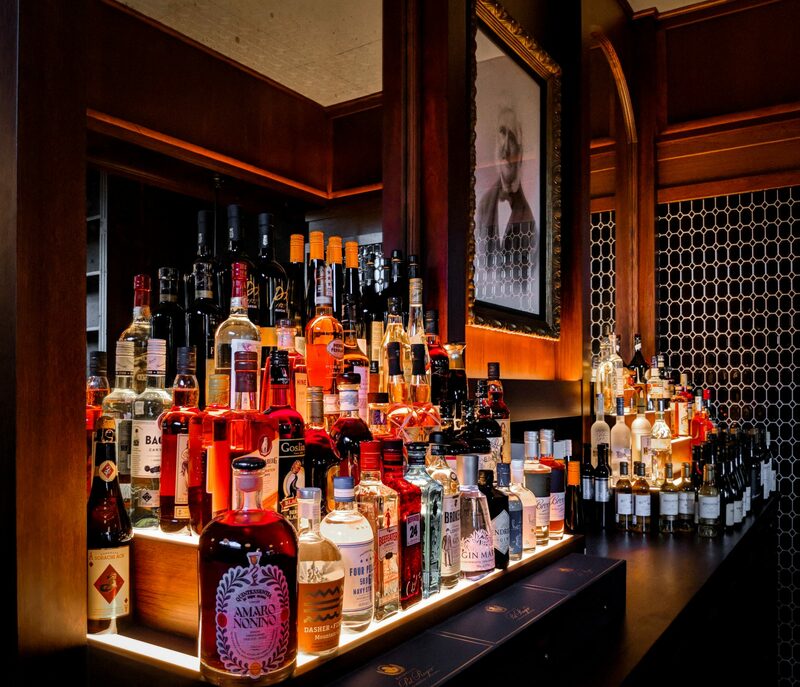 Walter’s Bar prides itself on fantastic drinks coupled with professional, old-school service. From the team that brought you the highly awarded The Gresham Bar. Walter’s has a focus on classic cocktails created using modern techniques. It also boasts a wine list that has both brains and brawn and above all, a warm and welcoming atmosphere. Every Tuesday we host The Limited Edition from 5 PM until late. Rare and unique wines are sourced and opened and available by the glass. You inner-city cellar door. An extensive wine list, with rare vintages available via Coravin. Focus on the drinks of yesteryear, reviving them with clever and modern techniques. Convenient location on the corner of Edward and Alice Streets in the Brisbane CBD. Walter’s Bar is a unique space for casual cocktail events. Canapes or small goods platters can be arranged to impress your guests. For further details on events, or any other queries email events@waltersbrisbane.com.au.